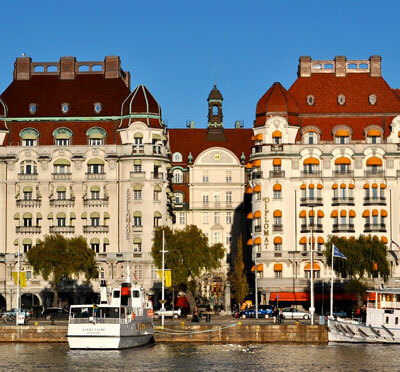 Meeting Centres in Stockholm, suitable for arbitration. The arbitration process sets specific requirements in regards to the premises, for example, the "environment", special facilities, exclusivity and services provided. Konferensanlaggningar.se gives information about more than 700 conference venues in Sweden. On this specific page you will find some conference centres that are ideal for arbitration. For further advice, recommendations, quotations and complete booking service, please contact us at Kontur Konferens. One of our conference consultants is specialized in assisting firms to select suitable venues for arbitration.